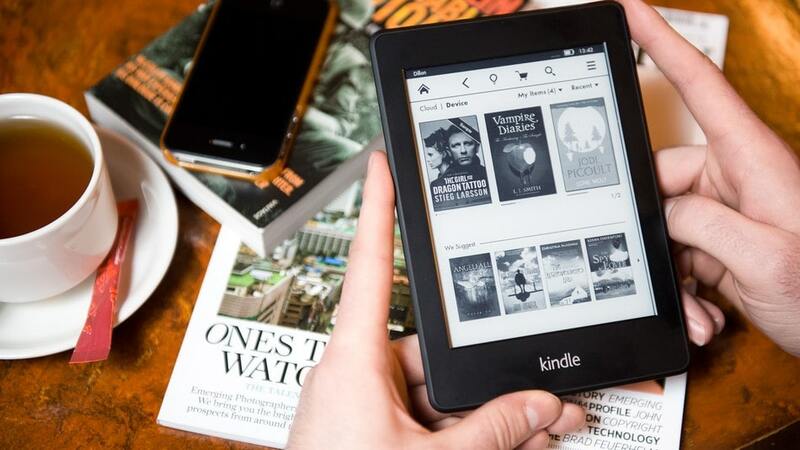 The Kindle is an incredible device that more and more people are making use of every day. Just like your Android and iOS devices, the Kindle also has a store, namely the Amazon Store, that has thousands of apps you can download. A Kindle is essentially an E-book reader that is not quite like tablets and iPads for several reasons. 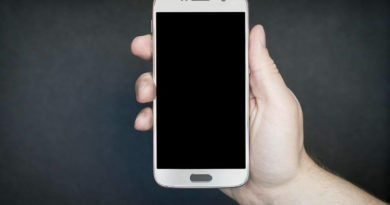 When we try reading on our phones and tablets, we do quickly realize that we will not be able to replace a good, paperback book with these devices. However, if you have ever read anything on the Kindle, you might have realized by now that paperback books might become outdated in the future! 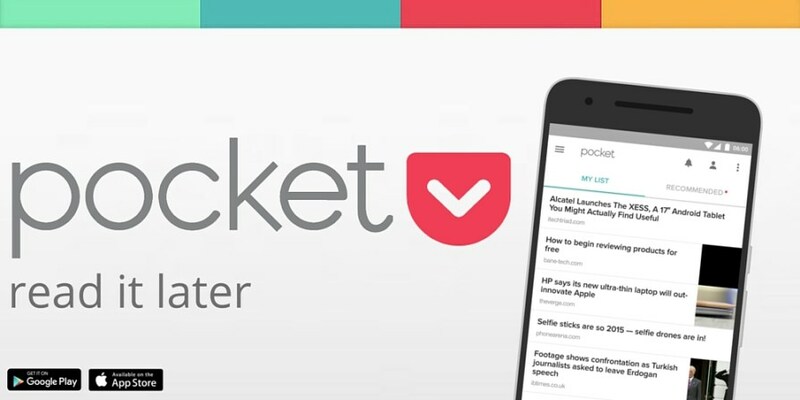 The pocket is an app that you can download on numerous devices, including your phone, your personal computer, and your Kindle. You must have come across an exciting piece of news or an article at some point when you were surfing the web but for some reason, you could either not finish it or wanted to save it for later. But you often end up closing your browser or switching off your device before you can mark the article for later and then you never find it again. 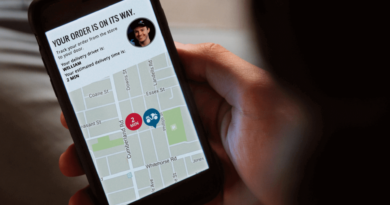 If you have Pocket downloaded on all of your electronic devices, you can easily save the news or the article in the cloud service that Pocket uses and then access it with any other device at any time. This feature makes the Pocket a fantastic app. GoodReads is an online community for only book lovers. 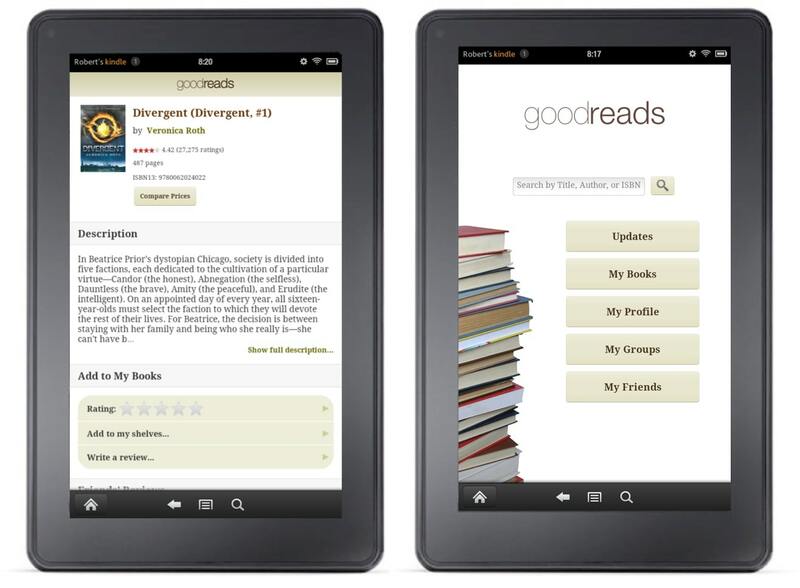 If you love any kinds of books and you own an electronic device, you need to be on GoodReads. GoodReads has one of the most comprehensive and extensive libraries that you can find anywhere else on the entire internet. They will not only give you the book that you want, but they will also recommend books similar to that one and more books by the same author. Another excellent feature of GoodReads is that you will find hundreds of comprehensive reviews on nearly every book you could read. Many readers post their own opinions about the book, but all in all, they keep the whole thing quilt won’t fix. Other than that, you can also chat with other book lovers on the website and discuss more or less anything regarding books. You can also rate books and buy them on GoodReads. If you have ever felt left out of the world of books, you can easily check out what other readers are currently reading and what books are most popular for the season. Also Read: How Are The Modern Applications Ruling The Mind Of People? 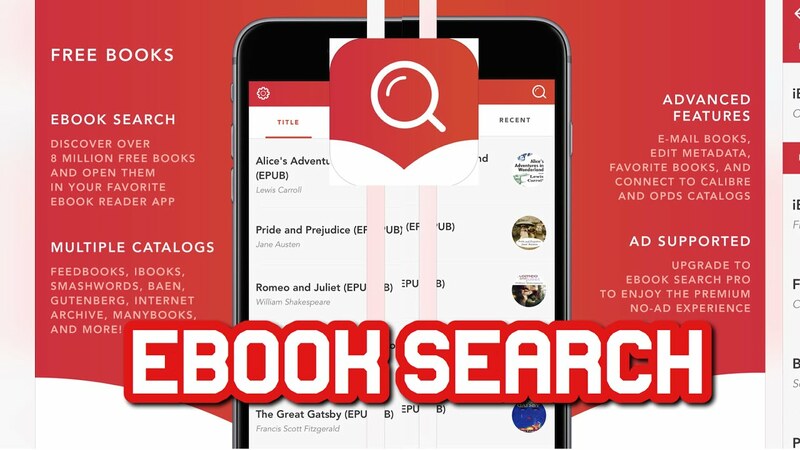 The name of this app is quite self-explanatory; E-book search is an E-book search engine that can locate any book for you if you look it up. The books you find on this site are all available without copyright so you can download them easily as well. E-book search is an excellent app if you are someone who constantly needs reference books. Other than that, the app also works wonders for people who are always on the hunt for free books. You can look up any book you want and get your hands on it with the app. Reading books is excellent but not always practical. For example, reading engages your eyes which shifts your focus entirely to one point that is the text on the book. You cannot do much else while you’re reading a book. However, it is easy to multitask and be a bit freer when you are listening to Audiobooks! You can find thousands of Audiobooks easily on Audible and listen to them wherever you want, be it on a train, a bus, outside, or at home. The narrations these days are excellent and your hands and eyes are free to do anything else that they wanted to do. There are thousands of Audiobooks available on Audible that you can listen to any time you want to. Wattpad is quite popular these days and has been so for quite a while. It is a site that amateur writers use to publish their stories or fan-fiction stories. 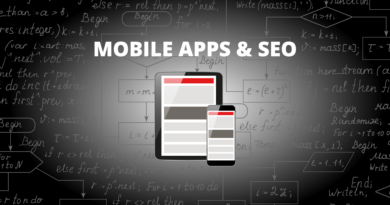 It is an excellent app for people who don’t just want to read serious things at all times. If you have dreams of becoming a writer yourself, you can start writing on Wattpad too! You can easily publish stories on it and get an honest feedback which will help you improve as well. Jamie Kates is a student of Information Technology. She has a great passion for e-books and other technological devices that improve her reading capacity and brain power. She is also a passionate writer in her field related to software, e-readers, and other gadgets. 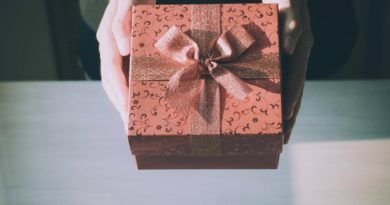 Check her blogs at Buykindlemalaysia.com.